India’s largest sugar refiner Shree Renuka Sugars has successfully completed the acquisition of controlling stake of 50.34% in a Brazilian sugar and ethanol production company - Equipav S.A. Acucar e Alcool (Equipav AA). Following this acquisition, Equipav has become the subsidiary of the company. In February this year, the sugar maker had agreed to buy 50.79% stake in Equipav S.A. for Rs 1,530 crore but it managed to revise the deal last month to 50.34% stake for Rs 1,151 crore. Equipav S.A. is one of the largest sugar and ethanol companies in Brazil. 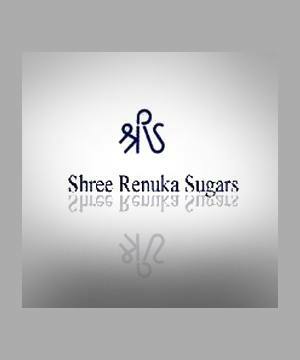 The company consists of two very large and modern sugar/ ethanol mills with integrated co-generation facilities having combined cane crushing capacity of 10.5 million tonne per annum. Apart from this, the Brazilian entity also has a co-generation capacity of 203 megawatt (MW). t is looking to undertake capital expenditure of R$218 million to augment combined cane crushing capacity of the mills to 12 million tonne per annum and co-generation capacity to 295 MW, which will be funded through proceeds of the stake sale.